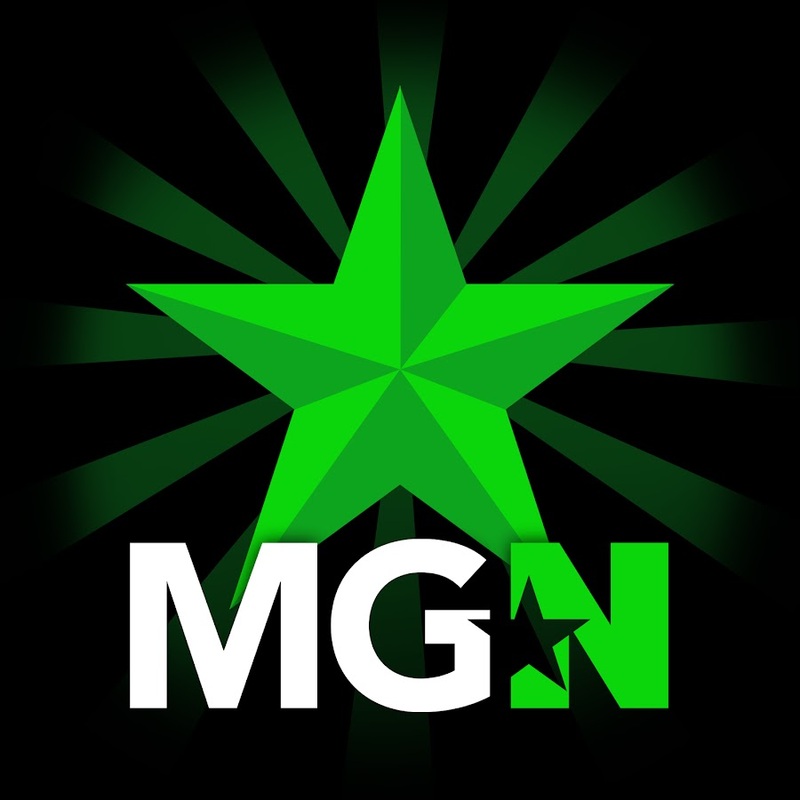 Sithslayeralpha | MGN - A Community of Gamers! Media added by "Sithslayeralpha". Click here to view this user's profile.